"UFC 149: Faber vs. Barao" earns $4.1 million with an announced attendance of 16,089. 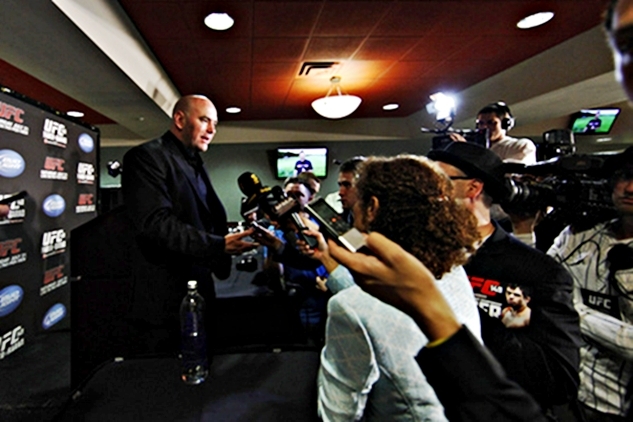 UFC President Dana White has announced the event earnings and fighter bonuses for UFC 149 fighters at the post-fight press conference of last Saturday’s UFC event. The event garnered a recordbreaking live gate earnings of $4.1 million and 16,089 attendees. 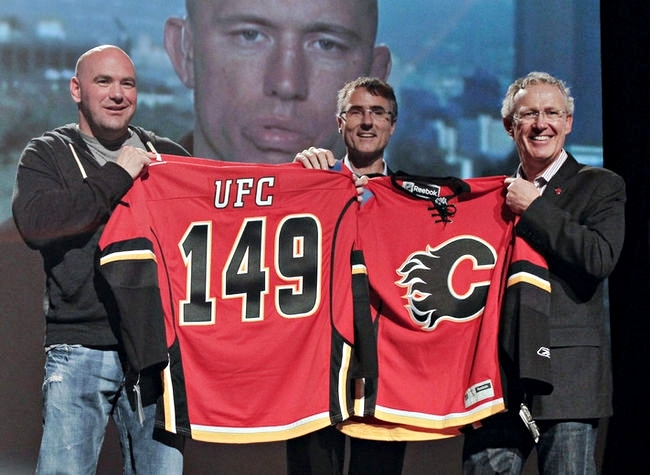 The recently concluded “UFC 149: Faber vs. Barao” event was held last Saturday at the Scotiabank Saddledome in Calgary, Alberta, Canada. The main event featured an interim bantamweight title bout between Urijah Faber and Renan Barao. 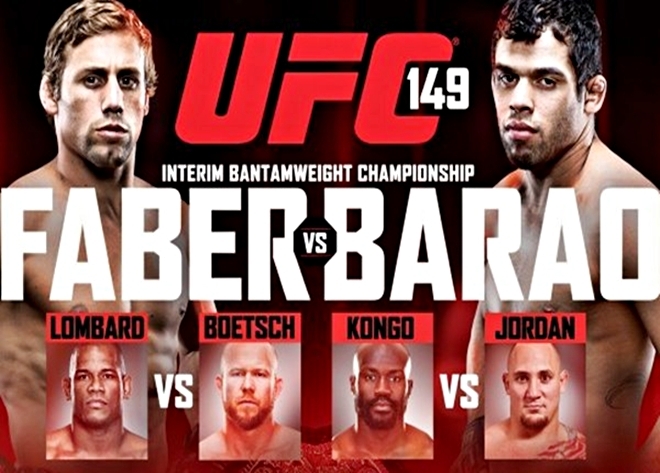 "UFC 149: Faber vs. Barao" takes place tomorrow evening, at the Scotiabank Saddledome in Calgary, Alberta, Canada. Twenty-two fighters for tomorrow evening’s “UFC 149: Faber vs. Barao” event, stepped in the weighing scale today at the Scotiabank Saddledome in Calgary, Alberta, Canada. All fighters made weight for their respective bouts. 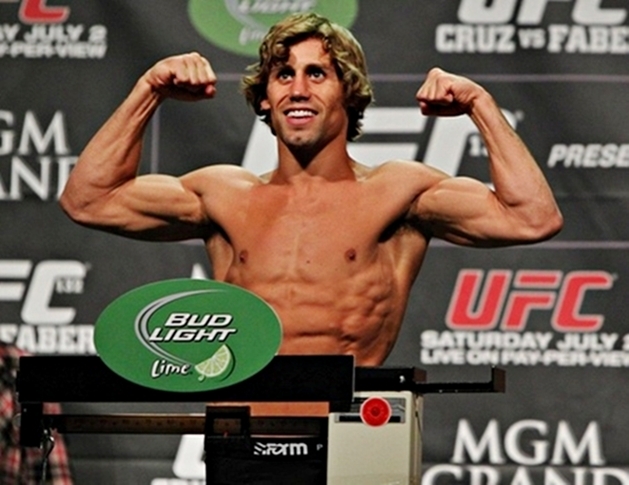 Event headliners, Urijah Faber and Renan Barao, both weighed 135-lbs on the scale. 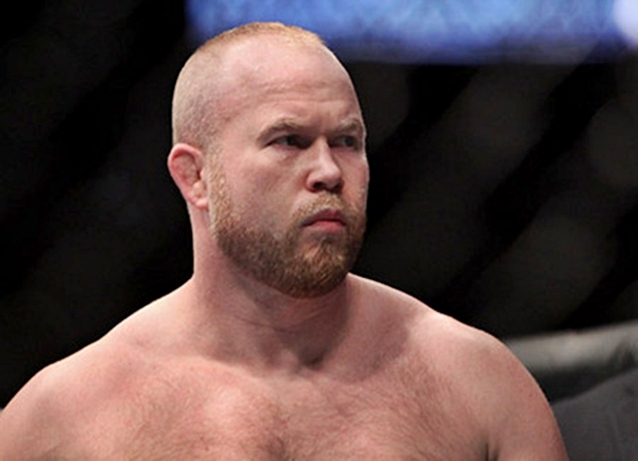 UFC veteran Tim ‘The Barbarian’ Boetsch is scheduled to face UFC newcomer and former Bellator champ, Hector Lombard in the upcoming UFC 149 event. 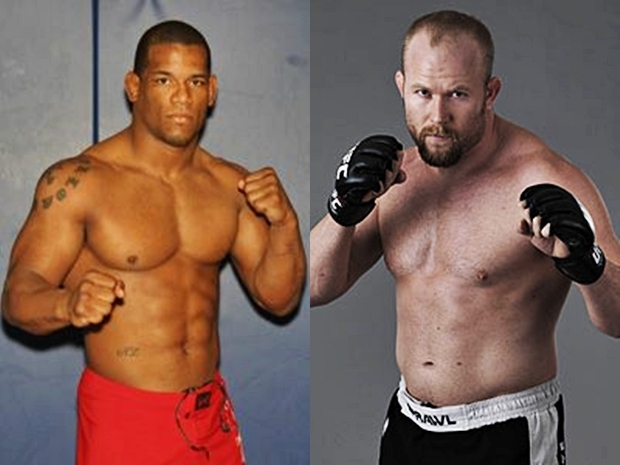 The middleweight bout between Boetsch and Lombard is set to be featured at the event’s main card. 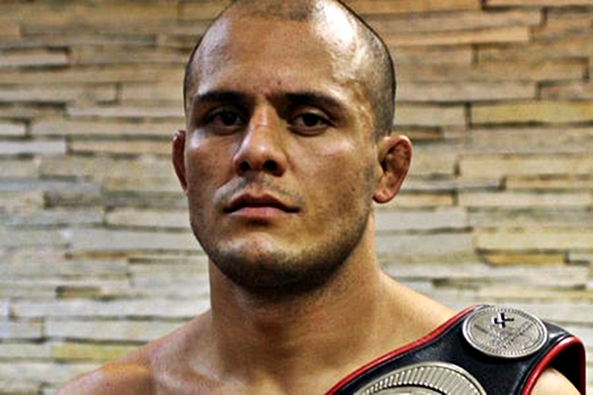 UFC officials have confirmed the inclusion of a bantamweight bout between Roland Delorme and Francisco Rivera in next month’s UFC 149 event. Hector Lombard is set to make his UFC debut at the upcoming UFC 149 event. He will now face Tim ‘The Barbarian’ Boetsch, who was originally set to fight Michael Bisping, who was forced to withdraw from the event after suffering from an injury.